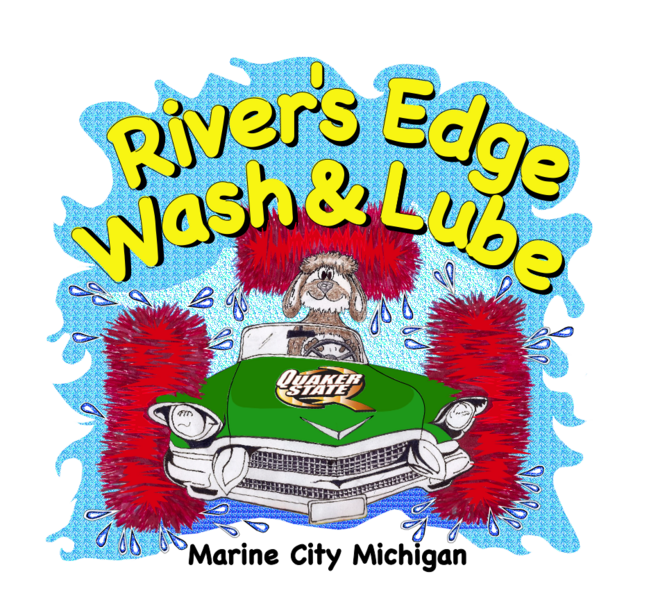 The goal of River’s Edge Wash and Lube Inc is to provide the highest level of quality, service and customer satisfaction possible as a quick lube, rollover car wash and dog wash.
River’s Edge holds itself responsible for knowing the most about the vehicles, doing the most for our customers and delivering excellence with warmth and a smile. River’s Edge endeavors to be a team with experience, sincerity and ability to meet the needs of its customer. The goal and passion is to exceed every customer’s expectation every time. River’s Edge strives to be a valued part of the community it serves.